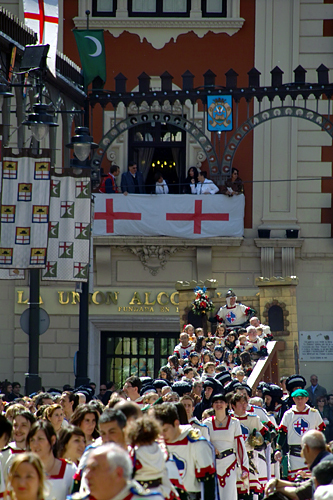 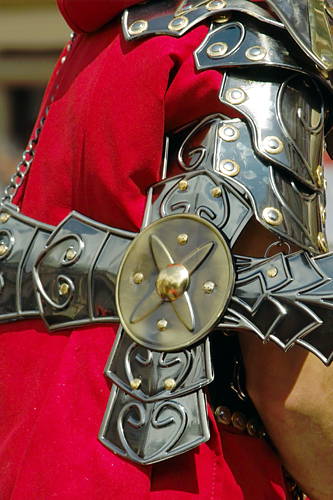 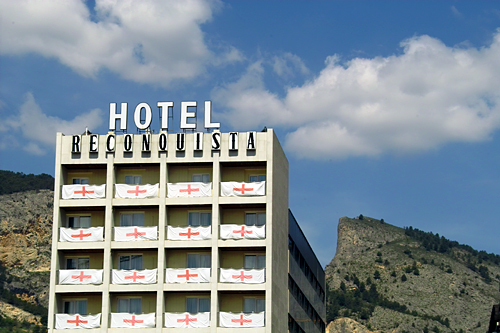 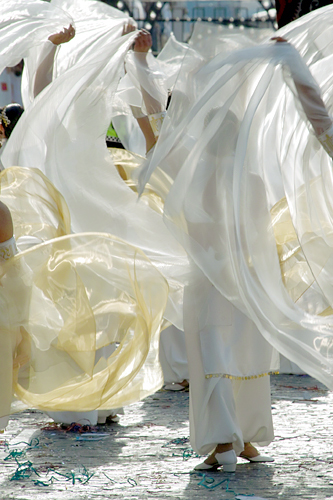 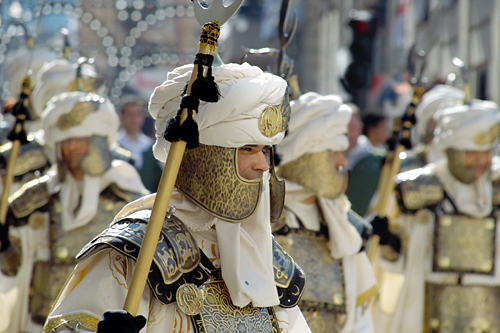 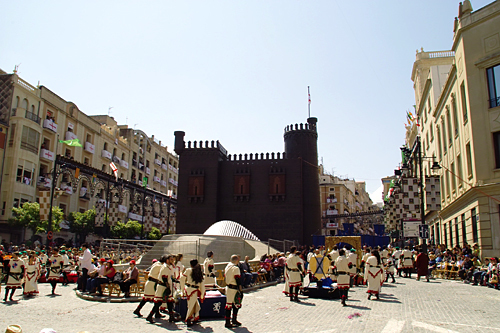 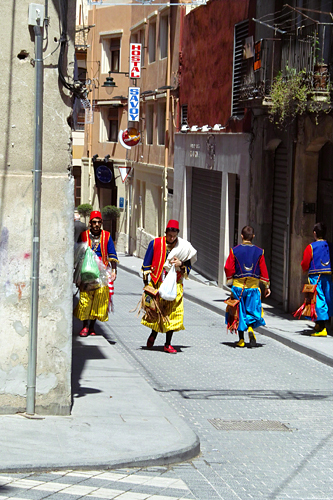 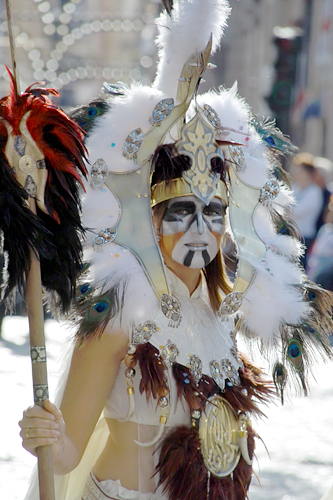 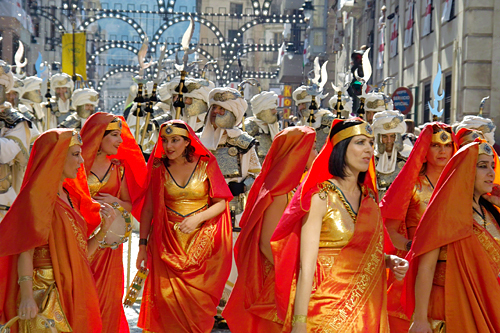 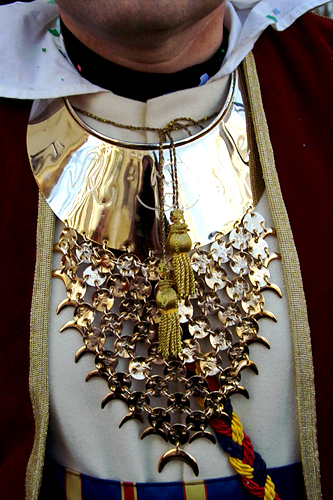 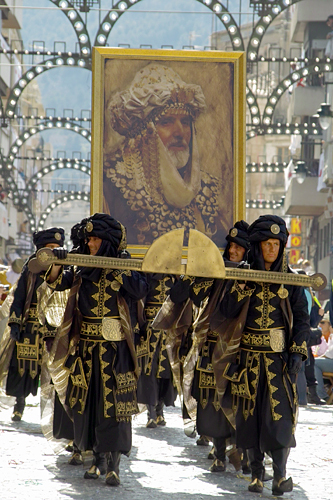 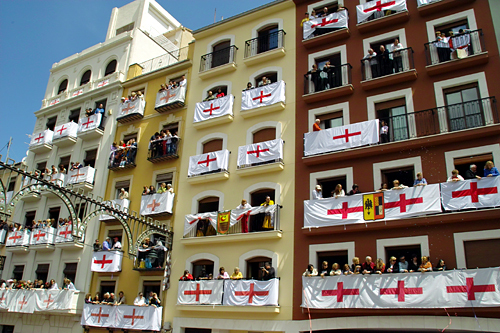 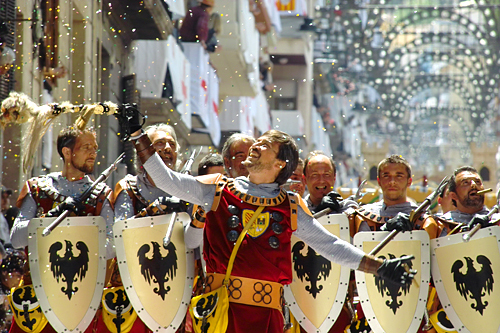 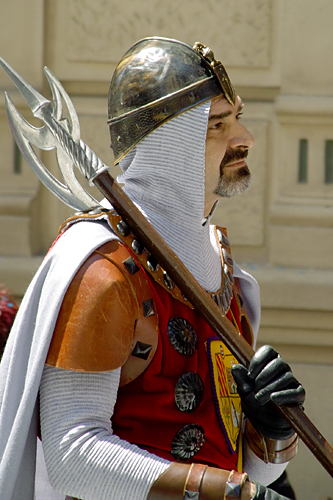 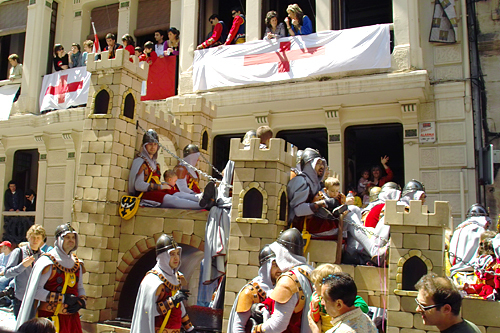 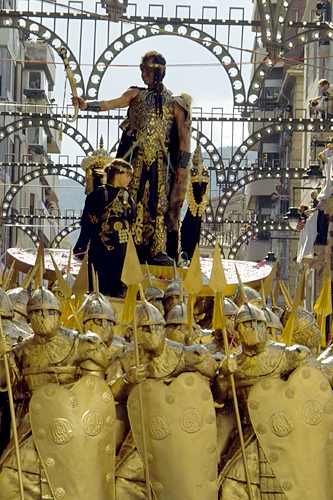 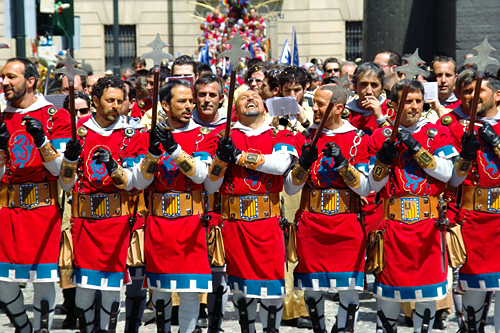 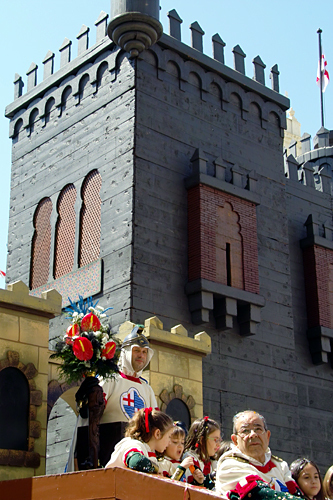 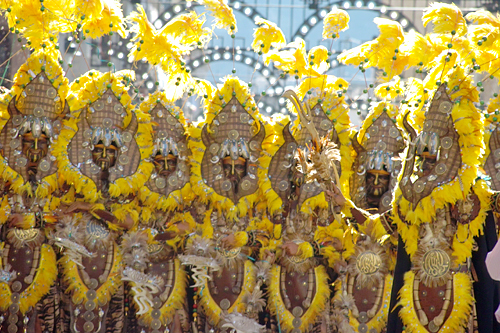 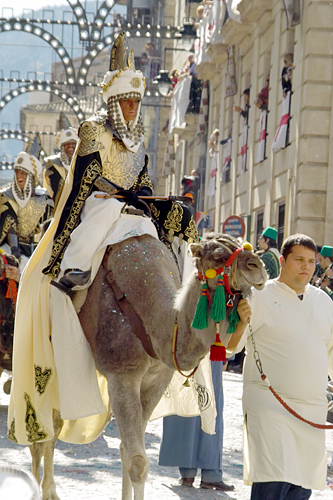 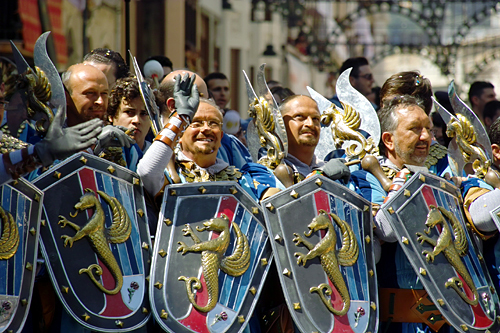 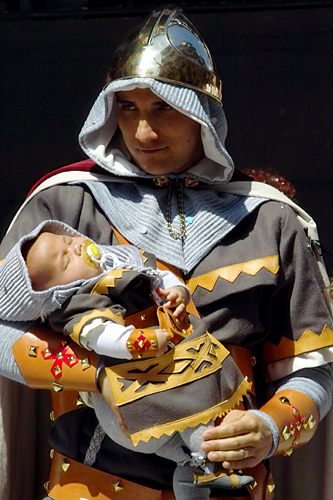 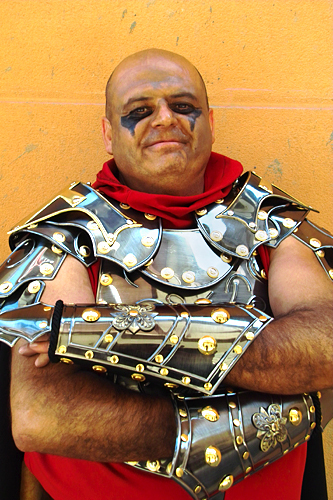 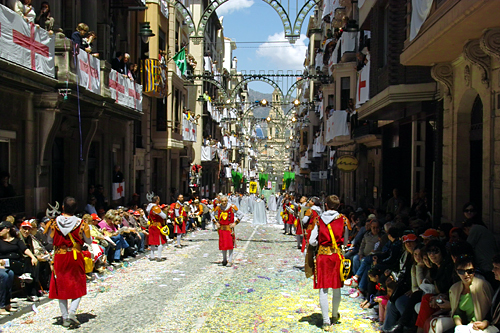 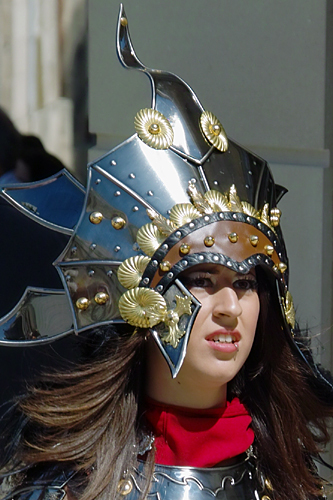 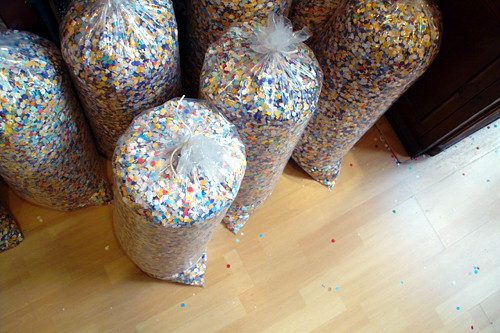 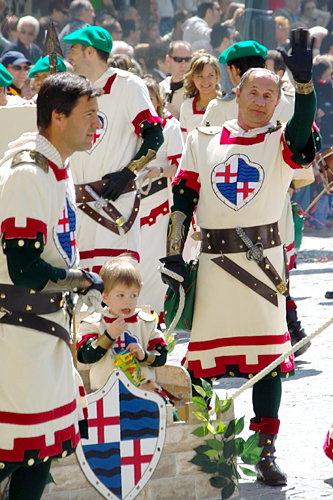 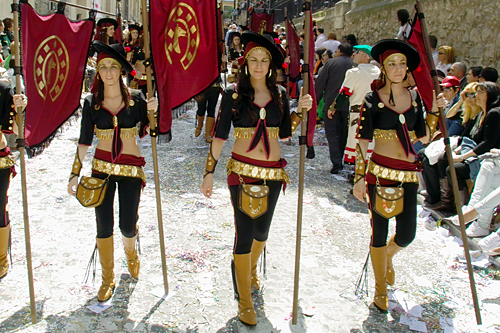 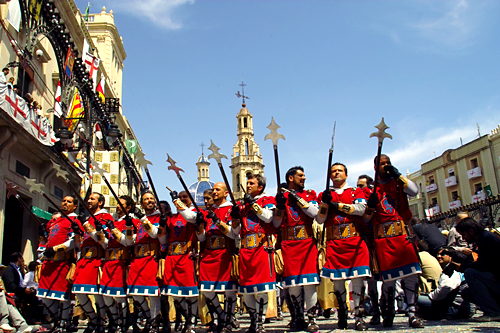 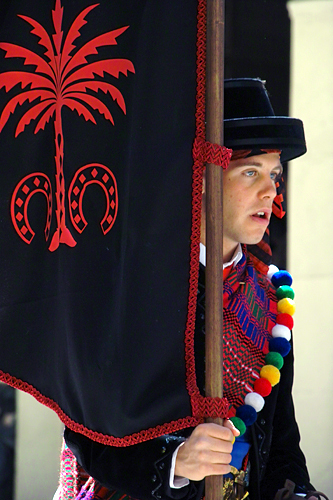 Thank you for posting the photo and video of the 2009 Alcoy festival. 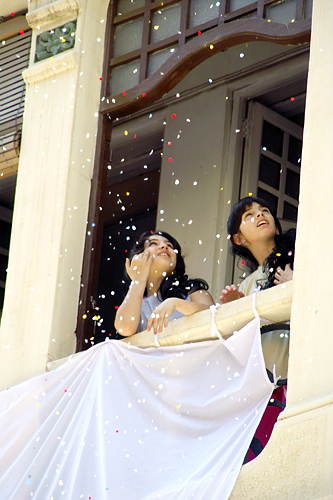 We could not attend this year because of the ecomomy. 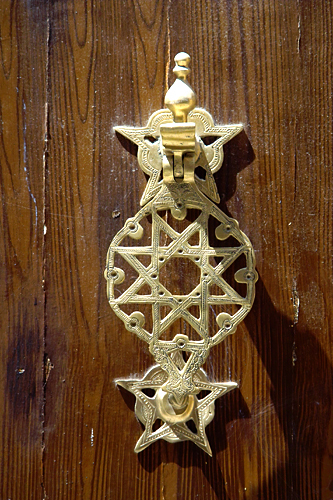 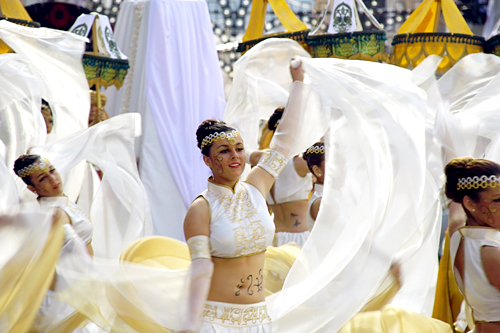 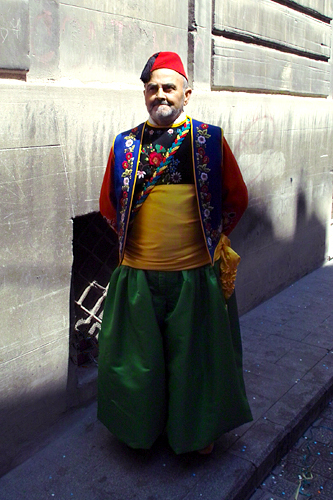 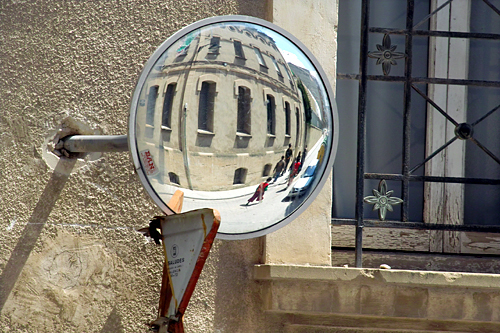 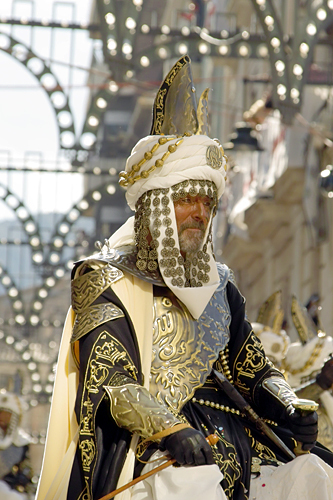 Many of our relatives participate in the parade as dancers, musicians, photographers, costume designers, etc. 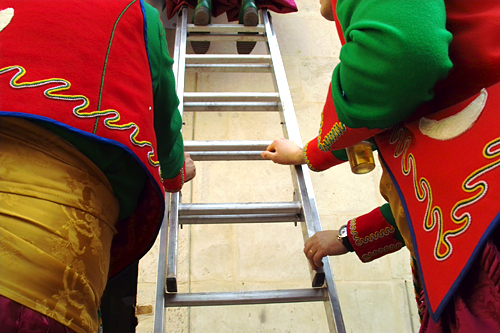 What a treat and GRACIAS again. 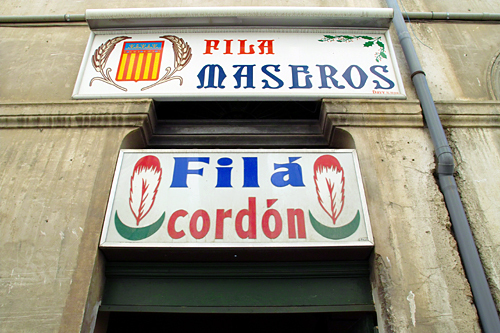 Im so glad to know that my surname (Alcoy) is originated from Spain.